By R Designs | Dec 24, 2018 | Posted in " High Point Market, Interior Design, Interior Design Expo, KCKS Interior Designer, KCMO Interior Designer, North Carolina "
Check out highlights from our visit to the High Point Market in North Carolina! Holiday Tips from a Vienna Christmas Market! By Danielle Fleming | Dec 14, 2018 | Posted in " Christmas, Christmas Decor, Holiday Season, Holidays, Interior Design, KCKS Interior Designer, KCMO Interior Designer, Vienna Christmas Markets "
Across Europe, Christmas market season is in full bloom. Want a taste of that Christmas magic millions of miles away from Vienna’s city center? Here are some quick Christmas market traditions to bring a little European charm to your Christmas celebrations this year! 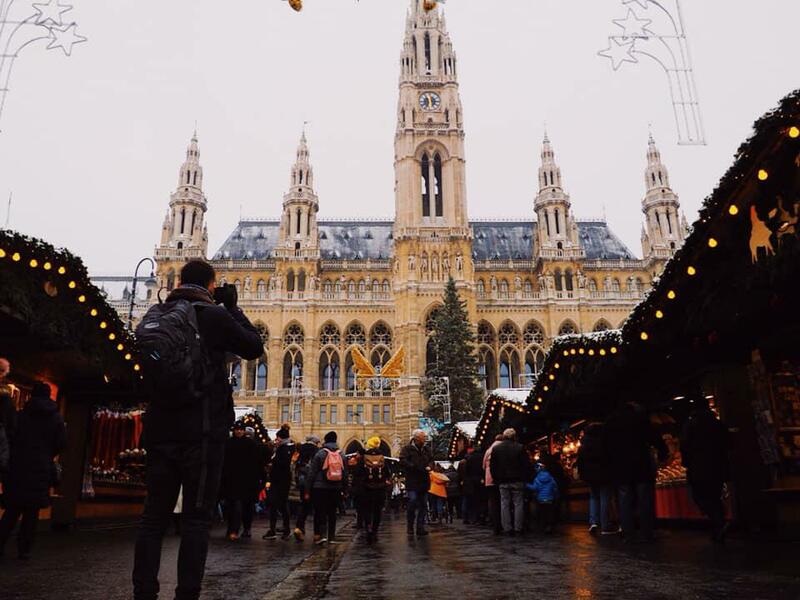 » Holiday Tips from a Vienna Christmas Market!